Even though a myriad of celebrity stories point out the challenges associated with failing to create a solid estate plan, it seems like taking this action just isn’t on the radar for most people. Even though 61 percent of people aged 55 and older had an estate plan in 1998, that number has dropped to 54 percent. The reality is that you’re never too young to utilize planning. When control over beneficiaries is handed to the court, probate costs might be incurred upwards of $10,000. In comparison, the cost of protection is quite low, especially if you only need basic documents like a will and a power of attorney. The key to your estate planning completion-and regular revision- is to create a comprehensive list of assets with beneficiaries named. At least once every five years (and hopefully sooner), you need to review these items. If there are life changing events (such as a marriage or divorce) or if the law changes, you need to get your documents reviewed even sooner. There’s never been a better time to avoid the minefield known as probate by giving some layer of privacy to your estate plan. You can reduce the frustration experienced by your heirs simply by considering a few options that can pull your estate out of probate. Consider using options like trusts to provide control and clarity over how you want your assets passed along. Questions about the planning process? Contact us at info@lawesq.net. 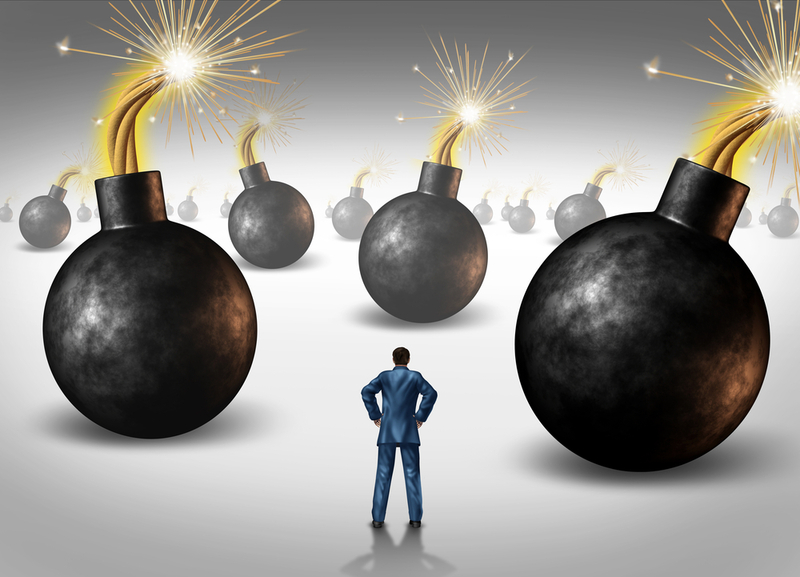 The limited liability company has become the most popular entity for a small business owner to use, and they may also offer some benefits in the form of asset protection planning. Choosing the LLC instead of a corporation structure can be a wise decision, but it raises the question of where the entity should be established. There are a few different factors to consider when opting for an LLC. Some states have specific language in the statutes that serves to protect single-member LLCs, such as Alaska, Wyoming, and Nevada. Wyoming in particular was a popular choice for establishment because of the low cost and also the fact that managers and members within the LLC didn’t have to be disclosed publicly. A recent court case in that state, however, raises questions about the value of continuing to use Wyoming for planning. That court case, Greenhunter Energy, Inc. v. Western Ecosystems Technology, Inc, upheld a previous ruling that allowed the corporate veil to be pierced. A creditor was able to pierce the veil to hold a parent company responsible for the subsidiary’s debt. Under IRS guidelines, single-member LLCs are eligible for taxation as disregarded entities. In fact, one of the major advantages of a single-member LLC is this perception of greater liability protection when compared with a corporation in conjunction with this disregarded tax treatment. As this one case indicates, planning and current knowledge of issues is critical for the proper structure of your business. 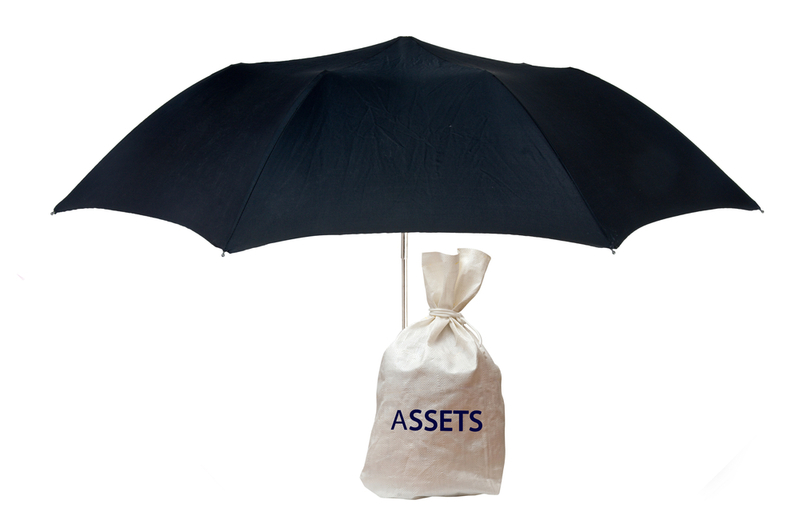 Consult with an asset protection specialist about your concerns. Schedule an appointment today at info@lawesq.net. If you fall into the baby boomer generation or you’re caring for an aging parent who is, you’re part of a nationwide shift that will alter the focus from retirement planning to end of life care in the next few decades. As baby boomers transition into retirement, their initial concerns tend to be about the best way to maximize retirement income. 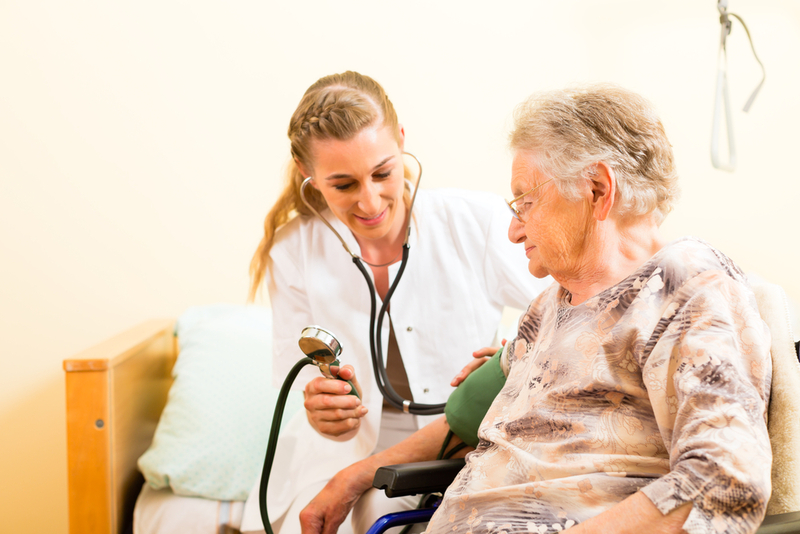 Over time, however, the concept of long-term care planning becomes critically important. Currently, 43 million Americans fall into this portion of the baby boomer generation that is kept busy with retirement planning decisions. Although these are certainly worthwhile, it’s important not to skip over considerations related to long-term care, either. As this generation grows older, though, the focus will be less about how to preserve these assets to retirement and more about passing them on to heirs or even reducing them in order to qualify for Medicaid. By the year 2050, the number of Americans needing long-term care is expected to increase from 12 million to 27 million. Planning for long term care doesn’t require that you wait until you’re older, however. Too many Americans face the challenges of not having planned ahead and having to pay out of pocket for critical long-term care services. Carefully considering your options now during early retirement years makes it easier to confront the long-term care landscape. If you need help planning ahead for long-term care, contact our office today for more details at info@lawesq.net. In order to put the proper elements in place for your succession planning, you should be in tune with critical metrics for the business. There are several different factors that you should explore with regard to your succession planning. If you’re an owner of a business, here’s the steps to take before you create and implement a succession plan. Make sure you are knowledgeable about these metrics first, as it can help determine the direction of your planning. 1. How many positions have been filled by succession candidates already? 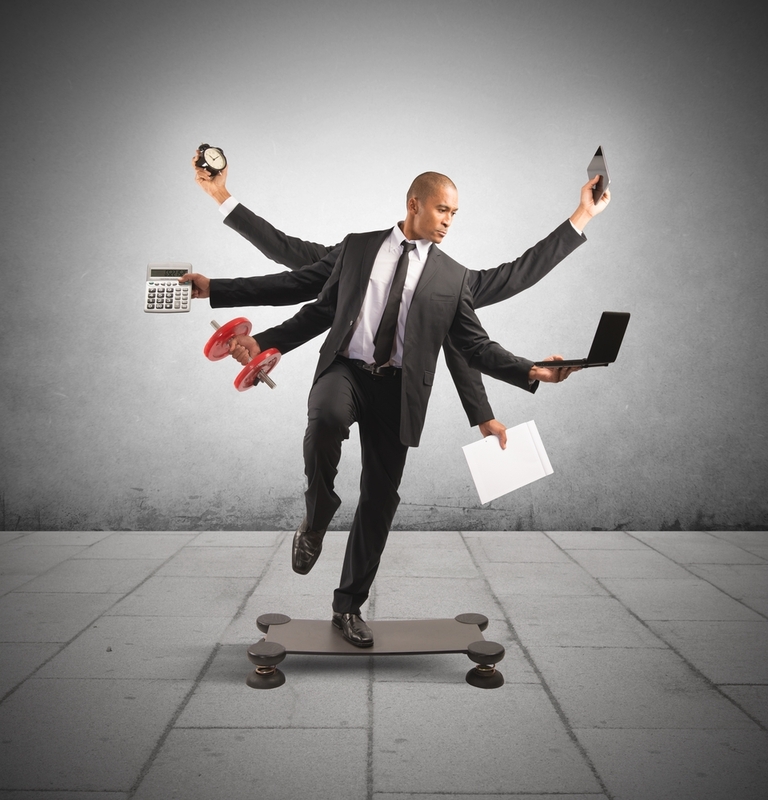 If there are open positions, consider filling them by highest priority. A critical position can prove challenging if there’s no person tapped to fill it in the future. 2. Are there enough candidates in the hiring pipeline to fill additional positions? If not, this is a clue you need to extend your reach. 3. What stage of implementation are you at in the pipeline with regard to succession planning overall? It’s common to get stuck after the initial creation of such a massive plan, so it’s worth it to do a check in about what you’ve been able to accomplish so far. 4. What are the metrics for the departments or jobs managed by succession candidates? If there is an indication of poor performance or a learning curve, use this opportunity to train those individuals while you are still playing an active role in the business. 5. 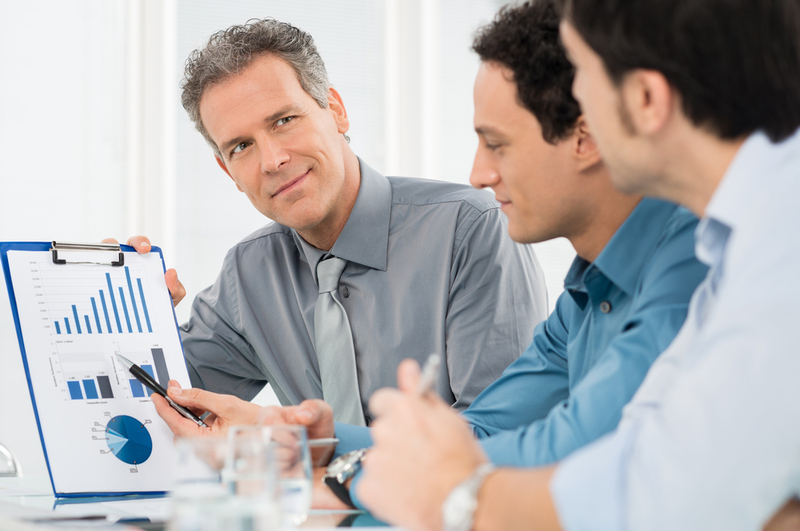 Are you holding managers accountable for succession metrics? Make sure you have had the conversation with key managers about their role in adding talent to the pipeline or not. They need to be clear about their role in the succession planning process. Need more help? Contact us at info@law.esq.net. Even though it might seem overwhelming and confusing, there are six key steps you can take to have a solid estate plan in place before you exit the U.S. Here’s what to do when you’re planning to leave. You’ll become subject to local laws about estates when you establish residency somewhere new, but you’ll still fall under the guidance of U.S. tax laws. Just because a document works in one country doesn’t guarantee the same in your new country. 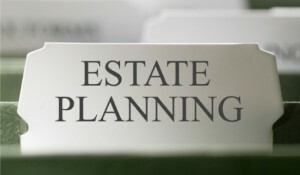 Make sure you get insight from your estate planning attorney when it comes to trusts. Estate taxes could be claimed by multiple countries if you have connections to more than one nation. You need to get specialized tax attorney help in this regard to determine if there’s another option. It can be difficult, if not impossible, to get life insurance from a U.S.-based company while you’re living in another country. 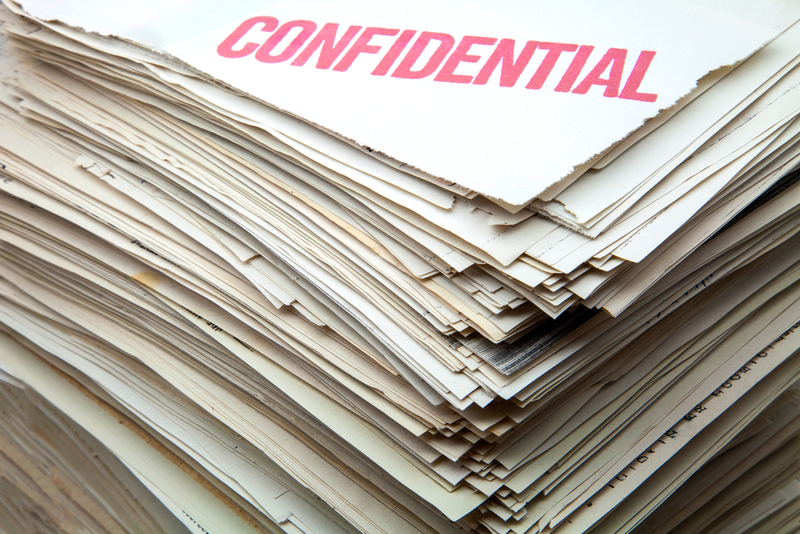 Your foreign policy also might not comply with U.S. rules, so read all of the fine print. 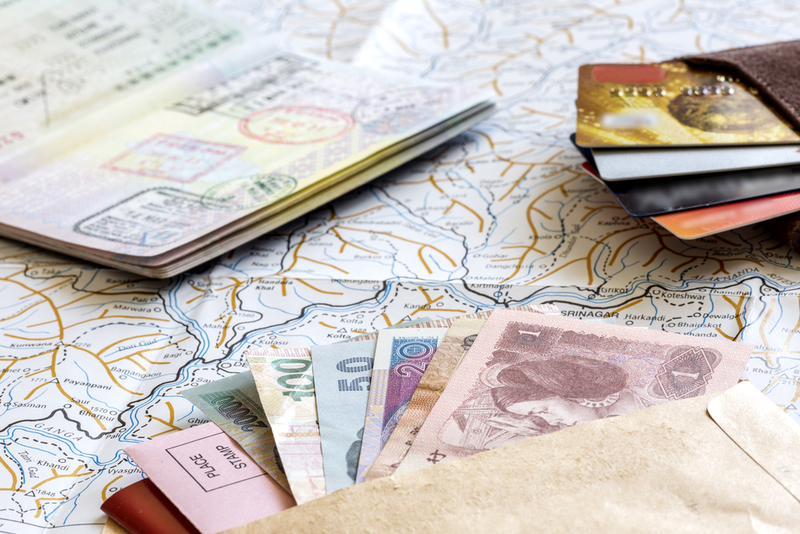 In the U.S. and the U.K., you’ve got common law principles to help you determine where your estate assets will go, but other countries might require you to distribute them in a different way. Get professional advice to determine what situation applies to you. Get help planning ahead at info@lawesq.net. It’s so common for small business owners to love their work so much that they it might not even be on their radar to think about retirement. As a recent inc.com article points out, though, you might be tempted with an offer you can’t refuse at any point in your business. Are you prepared if someone offered you a buyout? Even if retirement is not on your radar right now, you should always be thinking about the long term. Since it could take several years to put a succession plan in place, here are five key steps to take to ensure you’ve thought about all the details big and small. It’s never too soon to start the process of tapping the next round of talent. Simply put, things don’t always unfold the way that you expected. Make sure you’ve got a Plan B in place just in case. Since your plan might evolve over time, make sure you’ve got a plan in place to get the right advice when you need it. Schedule regular checkins. You’ve got to think ahead about the exit as well- so don’t focus on just team member actions. Consider how your life will change once you exit the business, and prepare yourself for the transition. Thinking about business succession now? Contact us at info@lawesq.net. Have you ever heard the phrase “the best offense is a good defense”? All of these pose major challenges to the modern individual and business owner. Unfortunately, the litigious environment we live in presents a lot of risks to anyone, and as your wealth grows, so too should be your efforts to protect it. Get the details about the tools and resources available to you in this regard by contacting an experienced asset protection planning attorney. Get our advice at info@lawesq.net. Usually, it’s Medicare that gets the bulk of news coverage, but Medicaid is still quite confusing for many people. 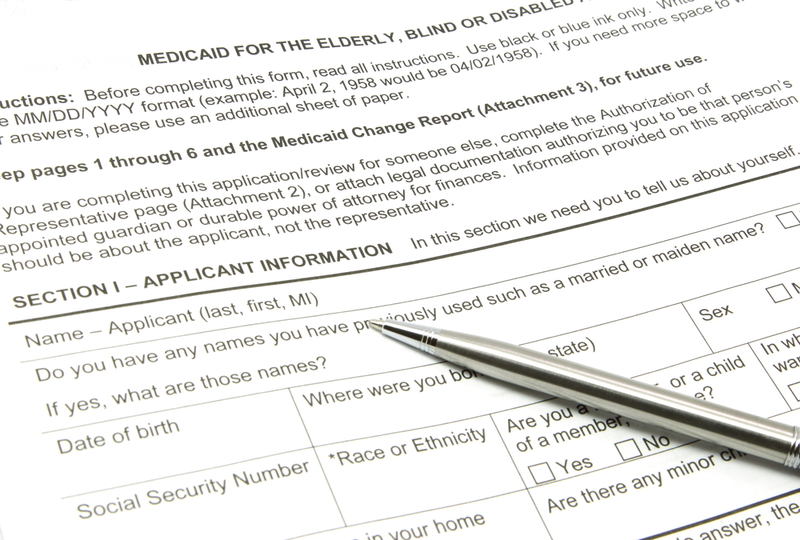 Here are some of the most common misconceptions about Medicaid. 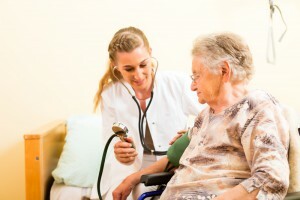 Medicaid helps people qualify for long-term care, and it’s true that you cannot have more than a specific amount of assets to qualify, but there are some exempted assets. 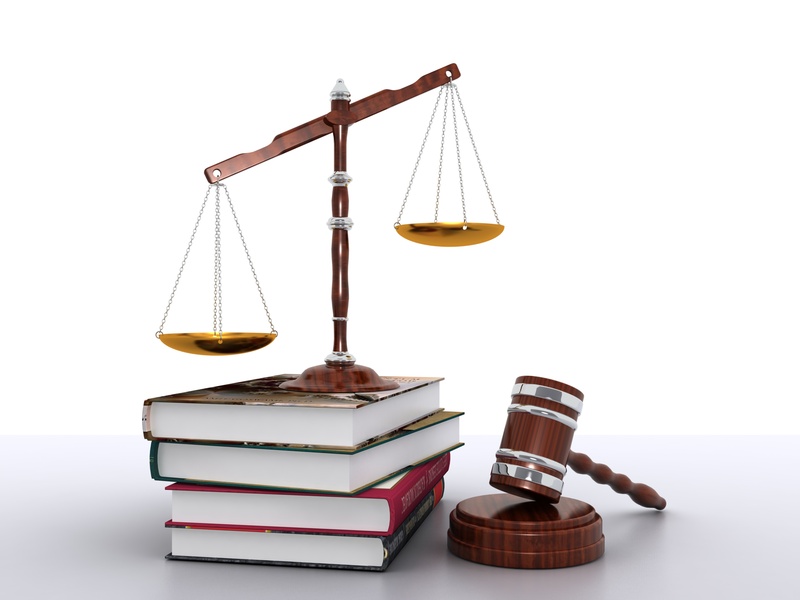 Consult with your elder law specialist to learn more. Medicare only covers up to 100 days of skilled nursing care, so it’s not permanent. Medicaid is more likely to help a patient over the lung run. While it’s true that you don’t want to have too many assets in the Medicaid qualification process, you don’t want to assume that all your assets should be transferred to children. The reason is because there is a penalty period if Medicaid believes that you transferred assets in the years prior just to qualify for coverage. Are Trusts Only For the Wealthy? A common misconception holds that living trusts are only for the very rich. The belief may stem from history; in the 16th century Britain kings often controlled their lords’ power by seizing and distributing their lands as they died; the structure of a trust allowed circumvention by deeding property to the church, with the understanding it would later revert to the proper heirs. By measure of the 2010 Survey Of Consumer Finances only 1.3% of Americans have received monies through a trust. The lengthy and slow probate process can subject funds to fees and charges amounting to between 2% and 4% of total estate value. A trust avoids probate as it is private; as a distinct separate legal entity, distributions occur without court involvement. Appointment of a trustee ensures that future decisions can be placed in effect long after the trust is created. A trust fully utilizes each person’s Unified Credit or the State estate tax exemption. Mandated by Congress, it will shelter, per person, just over $5 million or $675k(in NJ), whichever amount is preferable. But, the trust should be structured with “A-B Provisions”, the death of one spouse separates the trust into two parts thus enabling the shelter from estate tax. It is important to note that as total funds increase beyond that amount, estate taxes of up to 35% take effect. Living trusts are easy to set up, low-maintenance, and keep finances out of the public eye even after death. Consultation with an attorney specializing in estate planning can insure that your assets are protected; start a conversation with us today at info@lawesq.net. Last week on the blog we discussed how, when done properly, Medicaid planning is just a piece of the estate planning puzzle rather than an underhanded way to skirt government regulations. Unfortunately, there’s still quite a perception out there that Medicaid planning is somehow dubious and trying to capture as much of the government’s money as possible. The crackdown on Medicaid planning opportunities isn’t really new, since Congress tightened the penalties for giving away money to qualify back in 2007. The average cost of a nursing home in America is $75,000 per year, and it’s even higher in New Jersey and along states along the Northeast. That being said, just one year in a nursing home could obliterate a parent’s savings. That’s where Medicaid planning comes in. There are strict rules about transferring assets and giving gifts in the years before qualifying for Medicaid. Consult with an attorney so that you are fully aware of the best strategies to employ and the proper timeline to follow so that your loved ones are not hit with any penalties. Medicaid is there to help, but you must be willing to follow the rules and institute planning early if you intend to get the most out of this system. 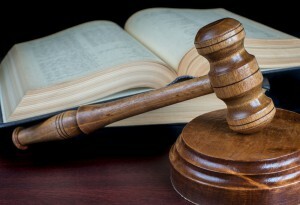 Consult your elder law attorney for more details. When you need an elder law specialist, we’re here to help- reach out to us at info@lawesq.net. Although there are certainly trends in business succession, this doesn’t always mean that the general approach is the best one. Planning ahead and carefully considering the implications of any one choice is the best way to approach this delicate subject. In the past, it would have been assumed that it’s best to keep the business in the family by passing it along to the oldest child. While there are certainly situations where this is true, it doesn’t mean that it should be your default option. If you’ve seen the hit drama on Fox called Empire, you’ll recognize that succession planning is often more complex than you’ve expected. Communicating with your loved ones and determining their interests and talents is part of the equation, but don’t count on this being your only or best option in the process of succession planning. In fact, 83% of business owners expect that the family will still own the business in 5 years. In reality, only one-third of them are right. 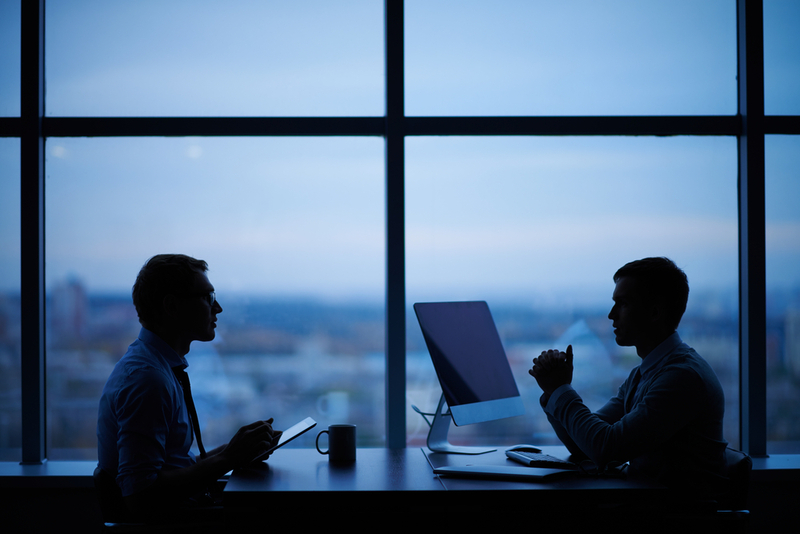 Your future intent has to be clear when it comes to business succession planning. Factor in all the possible outcomes and the desires of the other stakeholders involved to make the best possible decision. If you’re ready to start the conversation about business succession planning, contact us at info@lawesq.net. After years of education and hard work, physicians might feel as if they have been exposed to major risk as their wealth finally starts to grow. Physicians have unique needs and should always consult with an estate planning specialist who is familiar with these risks. 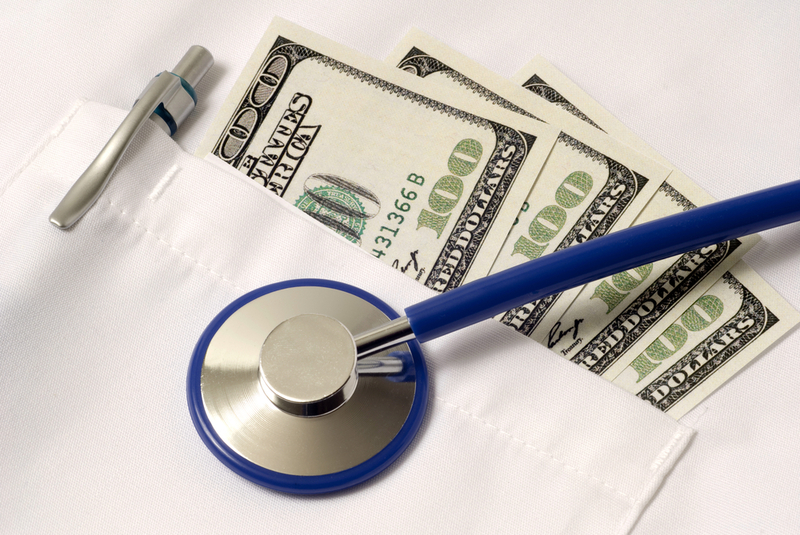 There are several steps that any physician might consider in the process of asset protection. These include retitling assets into another person’s name (although this does not always provide the highest layer of protection), establishing offshore trusts, creating partnerships or companies, investing in qualified retirement plans, and taking advantage of any applicable homestead laws. The wealth of a physician can grow significantly over time, so it should always be monitored with a team of professionals including a financial advisor and an estate planning/tax attorney. Major life changes like marriage and divorce also warrant additional opportunities to work with this team of specialists to craft a plan. Physicians are exposed to threats through medical malpractice lawsuits, for sure, but the risks go even deeper than that. Partnerships and divorce pose a major threat to a physician’s wealth without special planning. 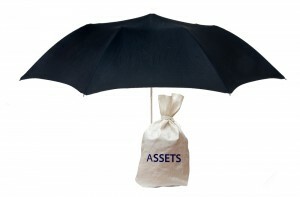 Consult an asset protection attorney today to learn more. Contact our office at info@lawesq.net. There are many changes happening in the world on a daily basis, not the least of which has to do with technology. Laws and social issues also highlight the importance of staying on top of your planning. 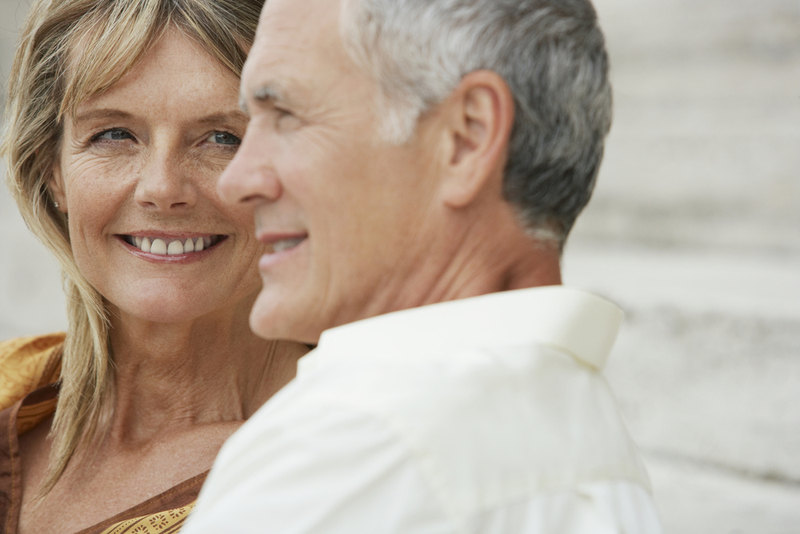 For these reasons, estate planning requires flexibility and regular review. There are several primary reasons why flexibility has such high value in the estate planning realm. Standard irrevocable trusts could be modified to designate an individual empowered to make changes in the future, for example. Moving from old to new trust regulations is one more example of making the most of changing times but still staying aware of possible risks. Tools like creating a family limited partnership, power of attorney, and limited liability companies can all be valuable in this process of staying flexible. This requires individuals to be on top of their estate planning and ask questions at least on an annual basis about the most relevant changes applicable to their situation. Contact our offices at info@lawesq.net so you can incorporate changes in your life into your estate plan. When Congress finally passed the American Taxpayer Relief Act at the beginning of 2013, everyone was hopeful that the years of uncertainty about estate tax numbers was finally coming to an end. If President Obama gets his way, though, it’s likely that estate tax reform isn’t over yet. GRATs could be a big target here, since they allow someone to put funds into an irrevocable trust and still keep the right to get distributions back over the course of term. The grantor gets an annual annuity for a fixed period while beneficiaries get the rest at the end of the term. The current administration is hoping for a long 10 year term as well as some gift tax valuation on transferred funds. What this does, if moved forward, is increase the “mortality risk” of a GRAT. If the grantor passes away during the term of the trust, the trust assets could be included in the estate for the purposes of taxes. If these changes are made, wealthier individuals might not be able to use any short-term GRATs to reduce that risk. As always, working with an estate planning attorney is the best way to stay informed of any risks and changes coming down the pike. Staying knowledgeable is your best course of action in minimizing risks. Contact us at info@lawesq.net. Whether you’re an individual setting up your plans for your loved ones to receive assets after you pass away or a business owner trying to work through the basics of succession planning, this process goes far beyond just creating documents. One of the most common steps skipped in this process has to do with what happens after you have your valid documents. If your loved ones can’t find them after you pass away, this could generate a lot of confusion or even disagreements between family members who are concerned about the most recent and valid versions of your materials. Working with an estate planning attorney is a good first step, but even if you follow all the planning by the book, you leave a lot of room for error if you don’t have the conversation with family members about your intentions and about where the relevant documents are located. This is more important than ever as a result of digital assets, because while you might provide access to information for accounts linked to a bank, what about your social media accounts? Paypal? Other online accounting information? All of these should be carefully considered as part of your plan if you rely on them for storing any kind of asset, even if it may just be personal information, like photos. Make sure you’ve talked through all your accounts and options with an estate planning attorney. Our office is here for you at info@lawesq.net. What Are the Key Benefits of a Revocable Trust? Is My Will Out of Date? Standard estate planning advice goes that you should at least have a Will for estate planning purposes, but it’s imperative that you understand the importance of updating such a document, too. 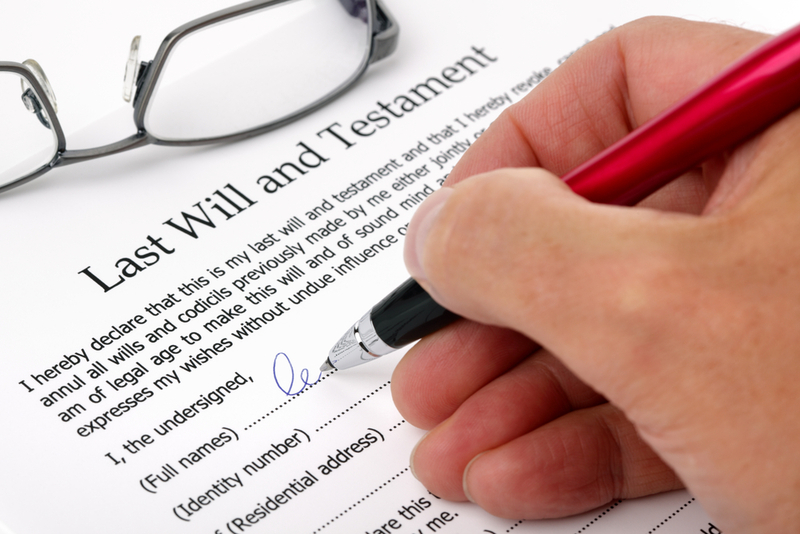 All too often, we encounter clients who have created a Will but done so 10 or 20 years ago. The reason that this is an outdated document is because your life has probably changed significantly over the course of that time, meaning that plans you had a decade ago are no longer relevant for your future. It’s also worth mentioning that tax laws have changed over that time, too. Even in the event that your document is still valid, this doesn’t guarantee that your plans would be carried out the way you intended. December 17, 2010: This is the official enactment date for the Tax Relief, Unemployment Insurance Reauthorization and Job Creation Act of 2010. This increased the federal estate tax exclusion. January 2, 2013: This date matters if you’re part of a married couple with a taxable combined estate worth more than $5.43 million. To find out the details and whether you need an update, contact our office today. We can help determine if your will needs an update. Contact us at info@lawesq.net. A multi-generational IRA is one that allows an individual’s retirement plan to be “stretched” to first-generation beneficiaries as well as subsequent heirs. This is why it has gotten a nickname as the “stretch IRA”. There are some situations when it makes good sense to offer these assets to your loved ones, especially if you don’t anticipate needing access to those funds during your own retirement. A beneficiary younger than you will be able to stretch out of the life of the IRA by taking required minimum distributions over the course of his or her life. 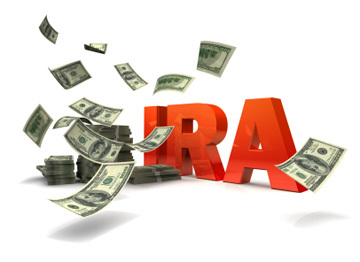 This allows money to stay inside the IRA with the potential for continued growth that reaps the benefits of tax deferment. When done properly, this is a great tool for growing wealth while deferring taxes. This is often a good fit for people who have a qualified plan and for those who don’t believe they will need to access those funds for their own retirement. In a standard retirement planning scenario, the money could be depleted with estate taxes or accelerated income, so this can be a viable alternative when you don’t necessarily need access to the funds but want to pass on some benefits to future generations. A multigenerational IRA is just one planning option for passing on assets to your heirs. Consult an experienced estate planning attorney for more opportunities. Call us at 732-521-9455. 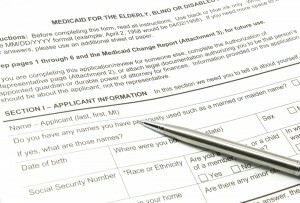 Is Medicaid Planning An Effort to Avoid Government Regulations? For some reason, there’s a belief out there that Medicaid planning is against the law or in some way trying to circumvent the system. The reality is that this is not true at all. In fact, many attorneys and individuals invested in the Medicaid planning process have an expert level of knowledge about government regulations and the importance of working within these guidelines. Despite the fact that Medicaid planning can occasionally get a bad reputation as being unethical, the majority of people dedicated to this cause are committed to ethics and actually make the most out of planning within government guidelines. Those who plan to qualify for Medicaid keep are looking ahead for the best way to do so, are simply following the rules of Medicaid just as those using tax deductions are complying with IRS regulations. At least that’s the perspective of ethics columnist Randy Cohen, who used to write for the New York Times. The fact that long term care costs are increasing simply means that more people are interested in Medicaid planning and are seeking to understand their options more comprehensively. This doesn’t make planning unethical or illegal in any sense, in fact Medicaid planning represents an understanding of the importance of compliance. We’re waiting to help set your appointment: contact info@lawesq.net today. Could Checklists Help Prevent Will Contests? Although you won’t be around to witness it, a Will dispute can be extremely frustrating for your family members. To the extent that you can, it’s a wise idea to set yourself up for success by limiting the opportunities for a Will contest to emerge. Using a checklist is a good way to increase the chances that the Will considers all possible options and is developed with the end in mind. If these details are adhered to, there is a reduced chance that your Will could be contested down the road. Will contests tend drag out in court, causing unnecessary costs and increasing tension between family members. By taking care now, you stand to help your family members avoid this and be able to focus on grieving. The testamentary capacity can vary state to state, but generally requires some acknowledgement that the individual making the Will understand the assets he or she has, the process of making a Will, who his or her family members are, and how the Will is to distribute his or her property. Contact us at info@lawesq.net for further details.